Like women men also more concern about his looks. To enjoy health and glowing skin we are going to share the best tips. 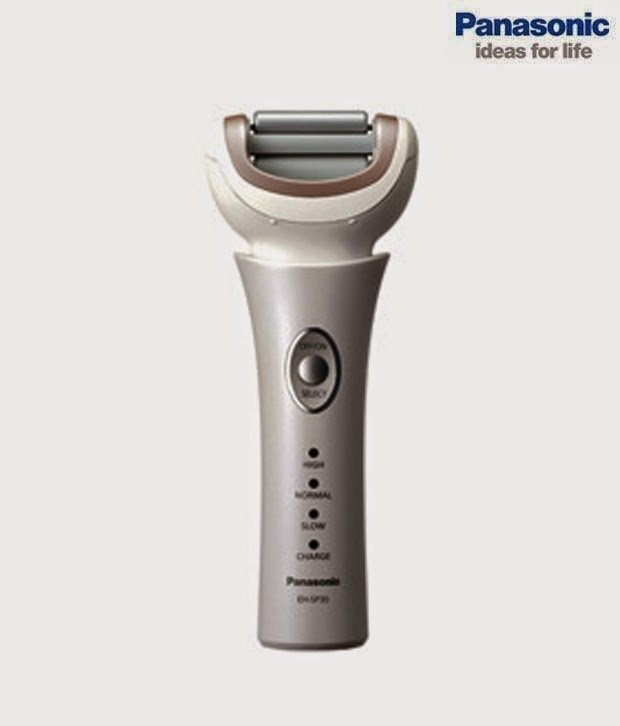 Most of us men use to do shaving regularly and to have clean shave they are using razor or electric shaver. depending on the comfort you can choose the right shaving equipment. While doing shaving wash the beard with normal hot water to softer your beard then apply shaving cream or shaving form. You can use either razor or shaver. But when you are using razor make sure that its blade should be sharp enough to give clean shave. After every shave use perfect after shave that give instant relief from burn. Apply moisturizing cream on the face to make it softer. a) Clean it with shampoo. b) While trimming adjust the level of trimmer and then use it according. c) To make it softer and shinny you can use moisturizer. Those who are suffering from dry skin can use moisturizer on daily basis. Before going to bead massage your face using moisturizer this helps to remove dryness as well as improve blood circulation and keep all your cell active. You can either use face massager or finger for massage purpose. Most of men encounter hair fall. To enjoy healthy and shinny hair we need to do oil massage. On weekly basis massage your head with oil for 10-15 minutes. Also require to take proper balance diet that helps to improve hair growth. To maintain perfect body always involves in some exercise or sports. This helps you to enjoy perfect body with good stamina.